The Department of Information Technology was established in the year 2001. During the inception the intake was 45. Intake was increased to 60 in 2004 and 120 in 2007. 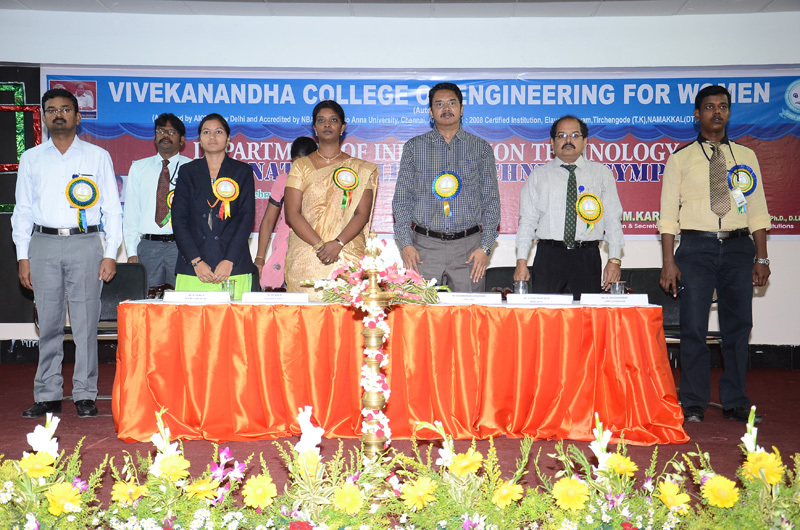 The Department is offering UG (B.Tech Degree in IT) and PG (M.Tech. Degree in IT) courses. The department concentrates in imparting value based education and reach for the highest levels of intelligence in all works of life and to provide individual attention and to give more room for research and industrial interaction. The Department has a separate library with the collection of more than 600 books for exclusive use of faculty and students. 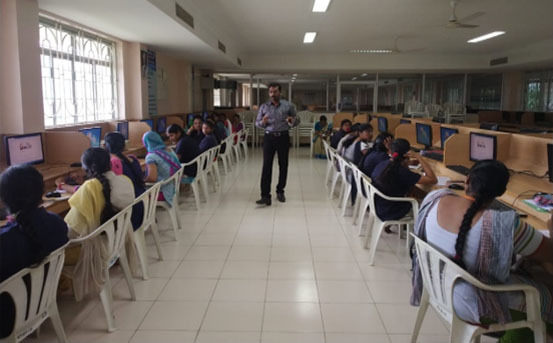 Providing quality education to transform students into technically competent skilled women to excel in IT profession, innovation and entrepreneurship. To empower knowledge on cutting-edge technologies in the field of Information Technology to develop innovative solutions for real-world problems. To inculcate ethical practices and sense of societal responsibilities to support the career and personal development of the learners. To impart value based hi-tech education to women in order to face the global competition and to empower them to the new era of technology. To disseminate engineering education and to strengthenthe highly effective and innovative technocratic women of our nation. Committed to provide quality education with well-equipped infrastructure to all the rural women within their means concerning only to attain the pinnacle of women empowerment. 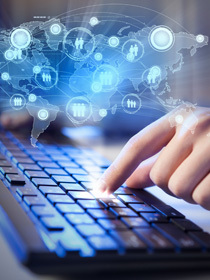 PEO2 Graduates will be able to analyze and find solutions for current industrial needs. PO1 Engineering knowledge : Apply the knowledge of mathematics, science, engineering fundamentals, and an engineering specialization to the solution of complex engineering problems. PO2 Problem analysis : Identify, formulate, research literature, and analyze complex engineering problems reaching substantiated conclusions using first principles of mathematics, natural sciences, and engineering sciences. PO3 Design/development of solutions : Design solutions for complex engineering problems and design system components or processes that meet the specified needs with appropriate consideration for the public health and safety, and the cultural, societal, and environmental considerations. PO4 Conduct investigations of complex problems : Use research-based knowledge and research methods including design of experiments, analysis and interpretation of data, and synthesis of the information to provide valid conclusions. PO5 Modern tool usage : Create, select, and apply appropriate techniques, resources, and modern engineering and IT tools including prediction and modeling to complex engineering activities with an understanding of the limitations. PO6 The engineer and society : Apply reasoning informed by the contextual knowledge to assess societal, health, safety, legal and cultural issues and the consequent responsibilities relevant to the professional engineering practice. PO7 Environment and sustainability : Understand the impact of the professional engineering solutions in societal and environmental contexts, and demonstrate the knowledge of, and need for sustainable development. PO8 Ethics : Apply ethical principles and commit to professional ethics and responsibilities and norms of the engineering practice. PO9 Individual and team work : Function effectively as an individual, and as a member or leader in diverse teams, and in multidisciplinary settings. PO10 Communication : Communicate effectively on complex engineering activities with the engineering community and with society at large, such as, being able to comprehend and write effective reports and design documentation, make effective presentations, and give and receive clear instructions. PO11 Project management and finance : Demonstrate knowledge and understanding of the engineering and management principles and apply these to one’s own work, as a member and leader in a team, to manage projects and in multidisciplinary environments. PO12 Life-long learning : Recognize the need for, and have the preparation and ability to engage in independent and life-long learning in the broadest context of technological change. PSO1 Optimal Solution : Graduates will be able to develop computer applications for the real life problem using suitable programming platform. PSO2 Successful Career : Graduates will be able to think innovatively and work on multi-disciplinary areas. 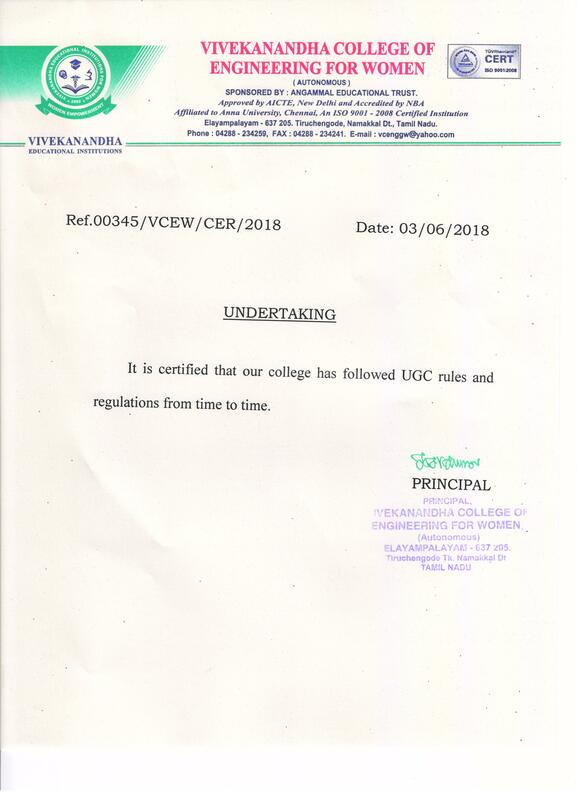 The Department got the Autonomous status from the academic year 2013 and the Curriculum and Syllabus for the same is given below. The department has three state of the art laboratories having 250 computers with latest configuration and all the necessary software, packages, updated versions of operating system and antivirus software has been installed. Wi-Fi facility with 8Mbps provided to the students for 24 hours. The Department has a separate library with the collection of more than 600 books for the exclusive use of faculty and students and is located in the premises of the Department. It also has a catalogue of all the project work reports of IT students with soft copies. 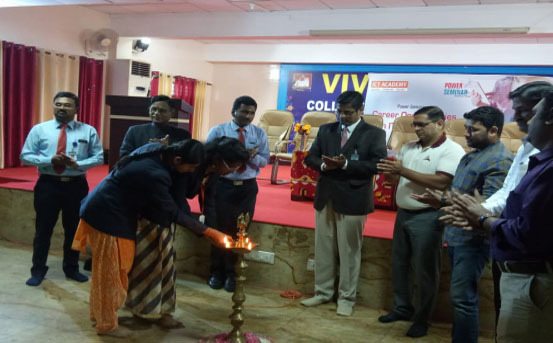 Ms.Vijayalakshmi,AVP - HR, Payoda, Technologies, Coimbatore. 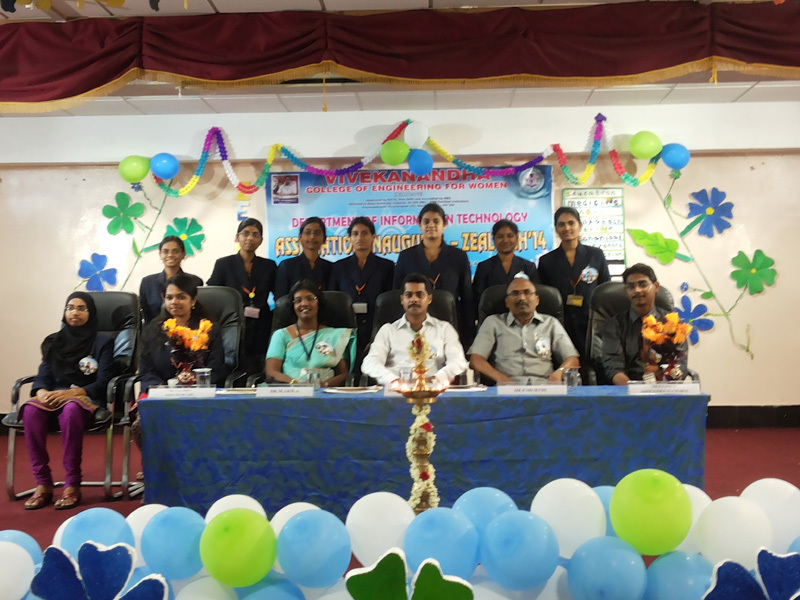 Mr. GREGORY MANOJ , Manager – Training, Allsec Technologies Limited, Chennai. 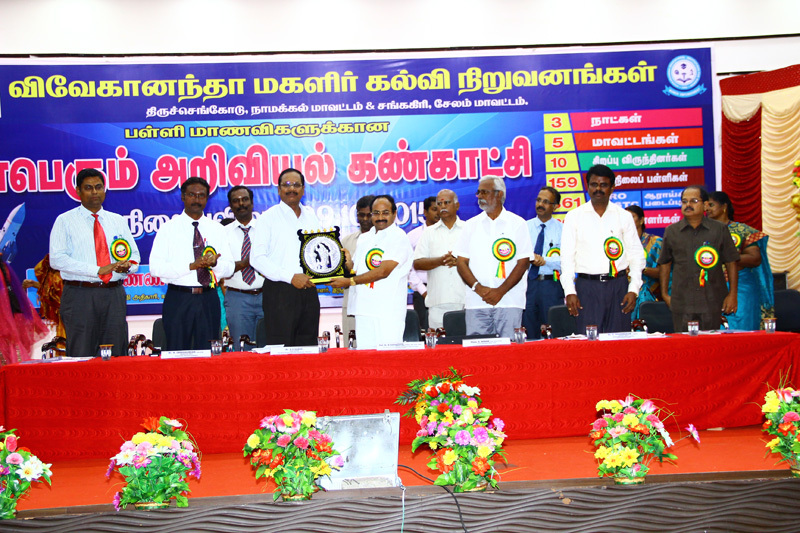 Mr. PANDIALAGU RAJA.M. , Head – Human Resources, Jouve India Pvt. Ltd, Chennai. Mr. SWAMINATHAN.L., Manager-Talent Acquisition Williams Lea Tag India Pvt. Ltd, Chennai. 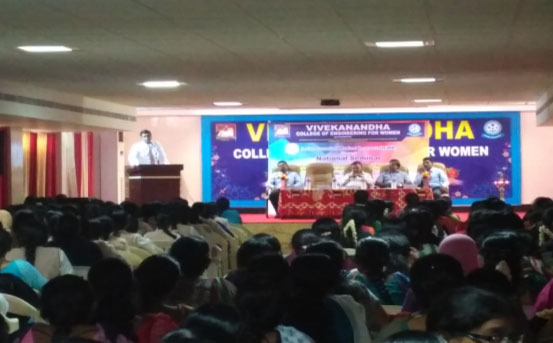 Mr. B. Anbuthambi, Vice President, ICT Academy had delivered a session on the topic “Employability Trends in Technology Era”. 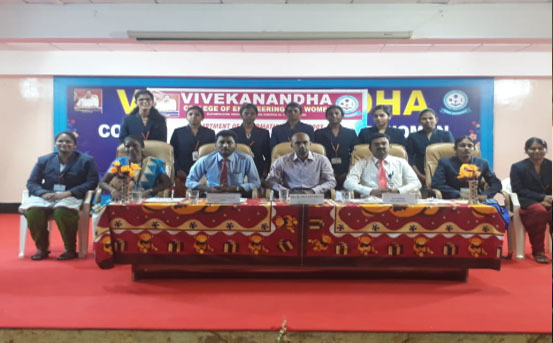 ICT Academy organized a “Youth Talk 2018” Competition @ KSR Institute of Engineering andTechnology,Tiruchengode. 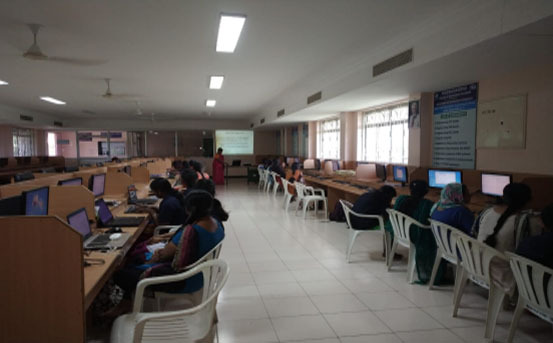 Trainer : Ms. Bharkavi Karunakaran, Soft Skills Trainer, ICT Academy. 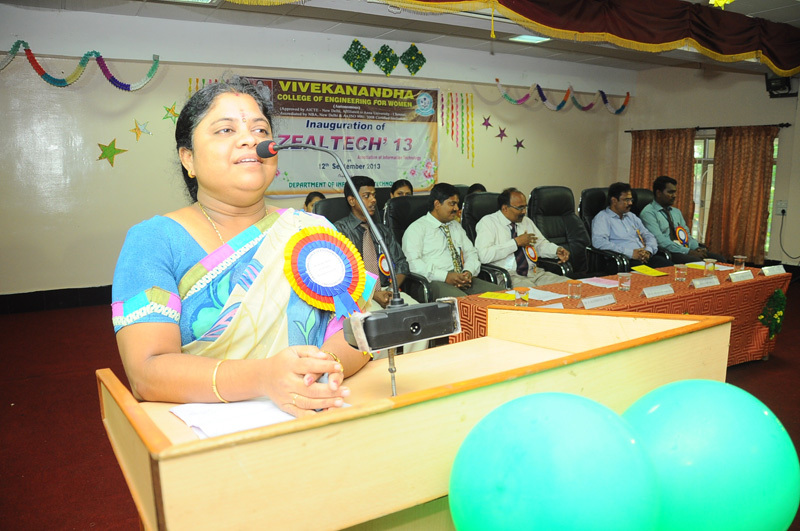 Trainer : Ms. Kamatchi Devi.D., IT Trainer, ICT Academy, Chennai. Trainer : Mr. Devyaprasanth, IT Trainer, ICT Academy, Chennai. 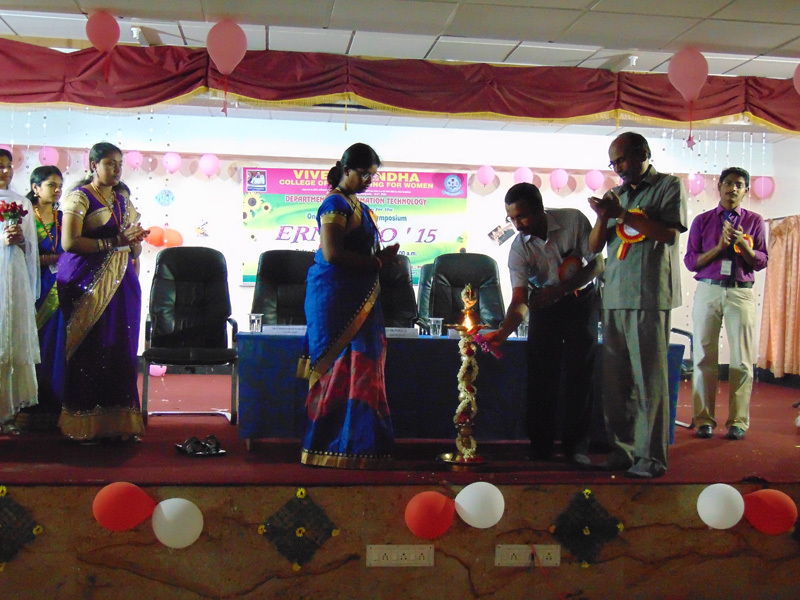 TRAINING - Free Course Materials issued by Our Principal Dr.KCK.VIJAyAKUMAR sir & Ms. Kamatchi Devi.D., IT Trainer, ICT Academy, Chennai.